While straight swap deals look very convenient on paper, they are extremely tough to pull off in the world of football. However, Arsenal and Manchester United did successfully complete one in January, by exchanging Alexis Sanchez and Henrikh Mkhitaryan. And now, the Red Devils seem to be preparing yet another swap deal, this time involving a midfielder from London giants Chelsea. According to Mirror, Jose Mourinho is interested in swapping Anthony Martial for Willian in a player-plus-cash swap deal. Martial has failed to win the favour of his Portuguese boss, and the arrival of Sanchez in January has pushed the Frenchman further down the pecking order, thereby frustrating him enough to consider a summer exit. A host of clubs have since been linked with the former Monaco forward, with Arsenal, Barcelona, and Juventus rumoured to be monitoring his situation. And as per latest reports, Chelsea have also joined the race for his services. 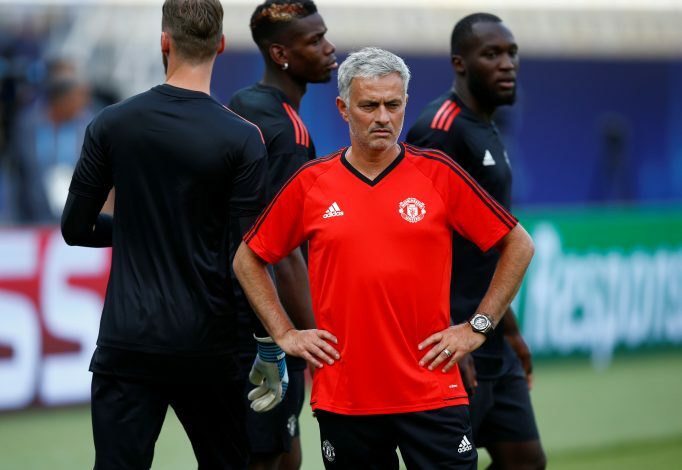 While the top officials at Manchester United remain reluctant to part ways with their starlet, Mourinho appears to have lost patience, with Martial’s poor performance in the Reds’ shock 1-0 defeat to Brighton this week seemingly being the final straw. Therefore, Jose would be willing to let the France international move to the Stamford Bridge outfit, provided he gets to sign Willian – his long-term target as well as a firm favourite – in return. The report adds that the Old Trafford giants currently value Martial at £80m, and with the Brazilian being worth £40m at present, United will only agree to finalise the deal if they receive Willian plus £40m from Chelsea. With Antonio Conte’s future with the Blues still unsure, it remains to be seen whether this deal goes anywhere near completion anytime soon. But knowing Chelsea owner Roman Abramovich, his team’s manager might not even have a say in the matter if the Russian deems this swap good enough.